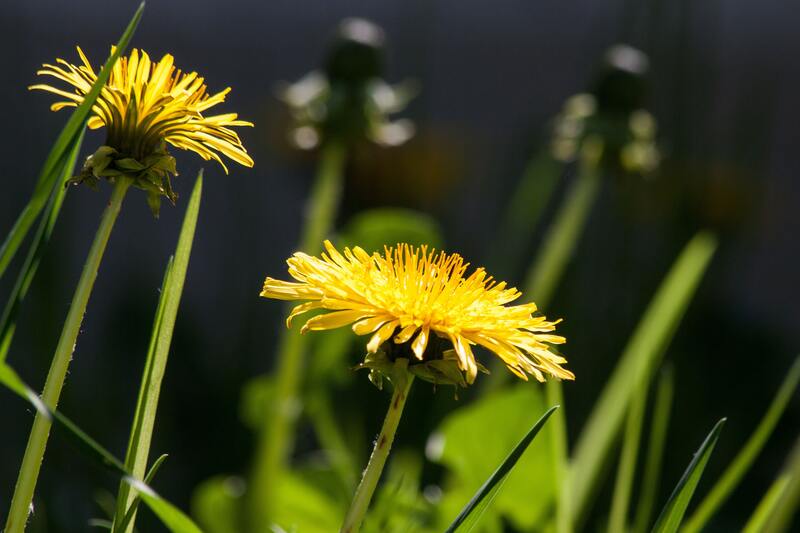 You are here: Home / Featured / Over £15 worth of free seeds! 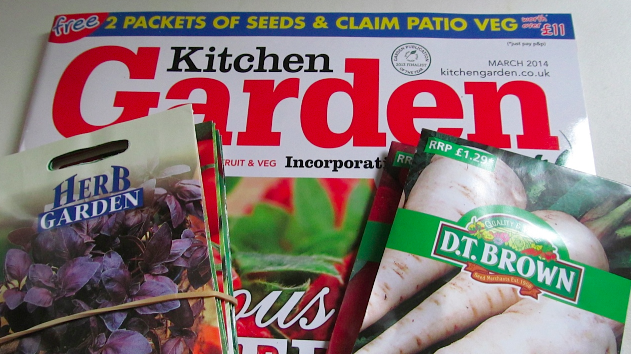 Grab yourself a copy of the March issue of Kitchen Garden magazine and get over £15.00 worth of free seeds. The Kitchen Garden magazine has a wealth of hints and tips to help you grow great fruit and vegetables in your garden or allotment and with the March issue which is on the newsagent shelves now, you will receive 12 packets of seed from a range by Mr Fothergill’s and D T Brown. Find out how to grow Spuds without the spadework and the best variety of Marrow for your plot. Get the lowdown on Blueberries and Strawberries and discover how to grow your own protein.